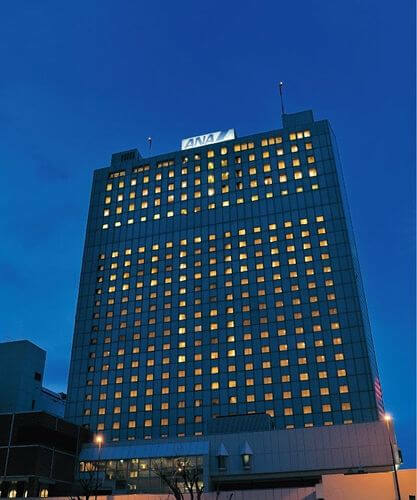 This twenty-six story high-rise building is seven minutes walk from JR Sapporo Station. 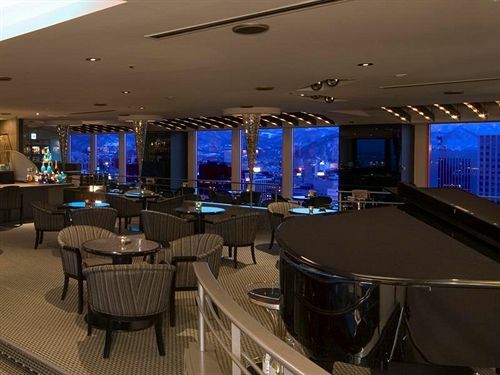 There are various restaurants on the upper floors where you can enjoy variety of dishes carefully prepared with local ingredients while taking in a panoramic view of Sapporo's wonderful scenery. 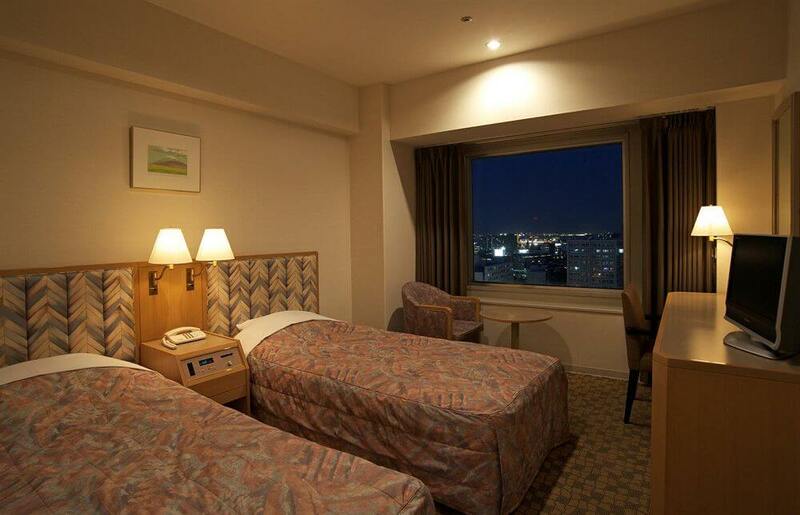 The location is easy access to the famous Clock Tower, Susukino District, and Mt. Okura Observatory. Susukino District (one of the major red-light districts in Japan) within Walking distance. 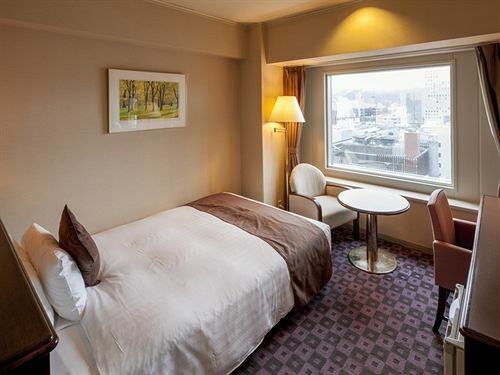 This romantic hotel is located in the heart of Sapporo, walking distance from JR Sapporo Hospital, Sapporo JR Tower, and Clock Tower. 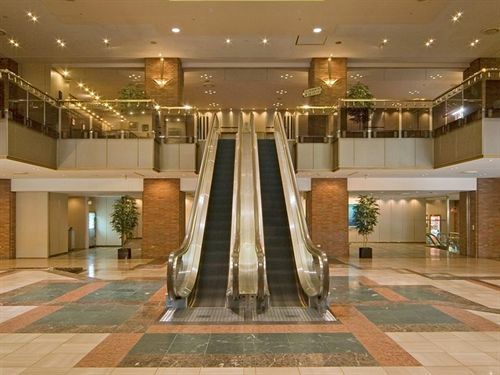 Also nearby are Sapporo TV Tower and Former Hokkaido Government Office Building. 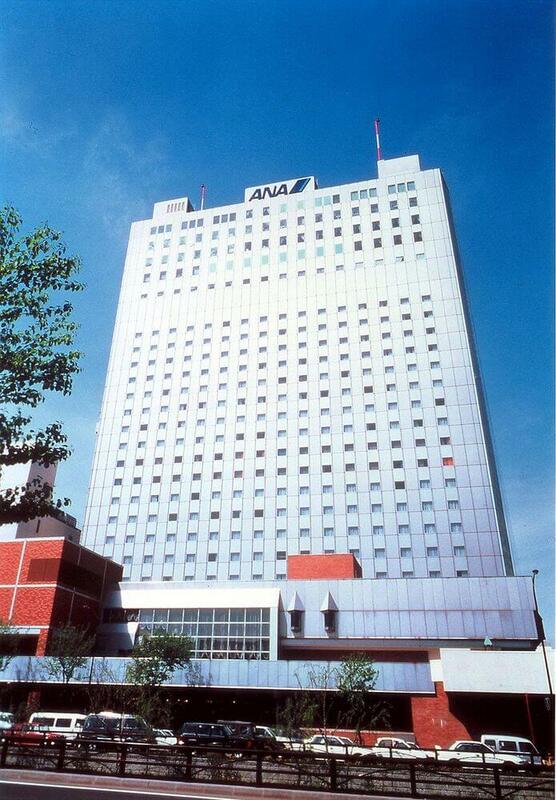 In addition to 8 restaurants, ANA Hotel Sapporo features a bar/lounge. Other amenities include a coffee shop/café and complimentary wireless Internet access. 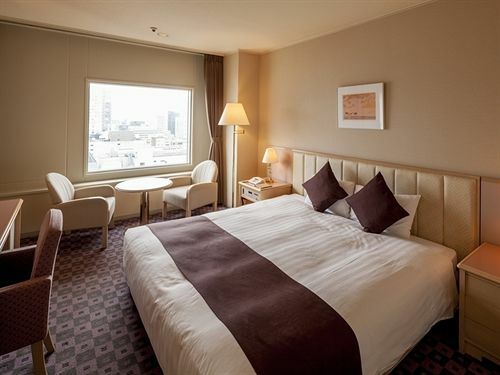 Guestrooms have complimentary high-speed (wired) Internet access, air conditioning, and climate control; rooms also include minibars and desks. 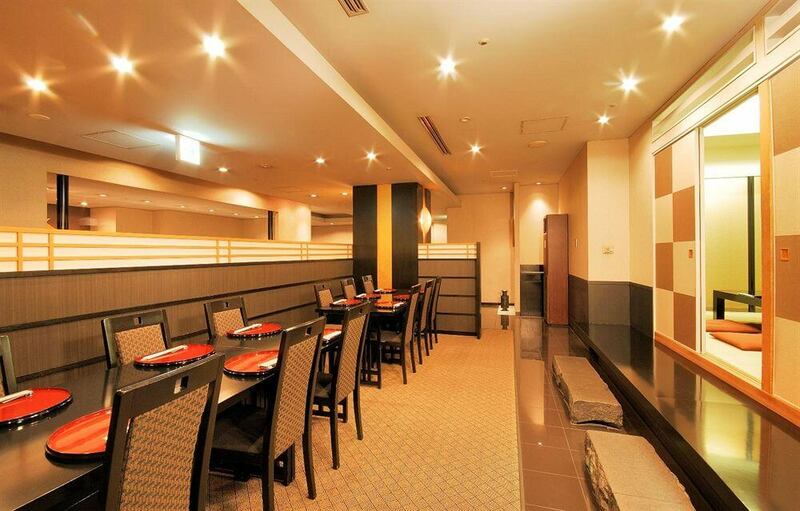 Teppanyaki Ishikari - This restaurant specializes in Japanese cuisine and serves lunch and dinner. Extra-person charges may apply and vary depending on hotel policy. Show all policies Fees Show non-mandatory fees We should mention The Japanese Ministry of Health, Labour, and Welfare requires all international visitors to submit their passport number and nationality when registering at any lodging facility (inns, hotels, motels, etc. ). Additionally, lodging proprietors are required to photocopy passports for all registering guests and keep the photocopy on file.